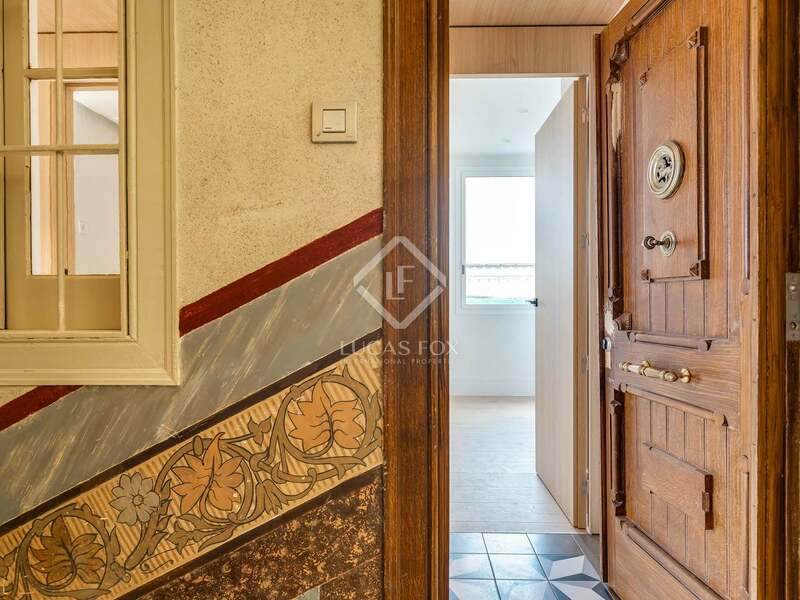 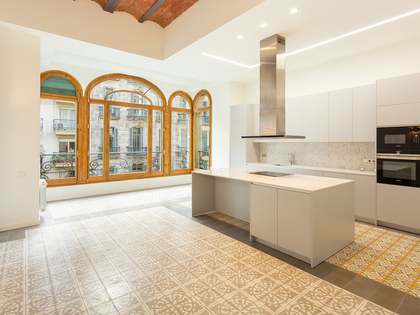 This property is a penthouse measuring 103 m² with excellent quality finishes and abundant natural light. 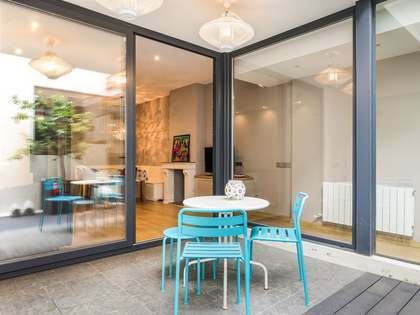 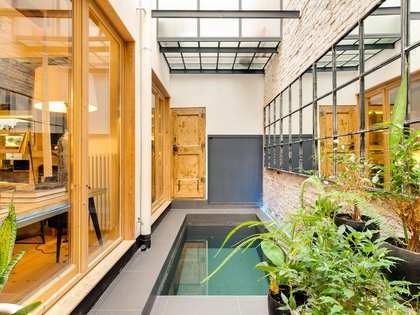 It offers a living room – dining room with access to a large terrace, a kitchen, 2 bathrooms and 3 bedrooms, one of which has its own terrace. 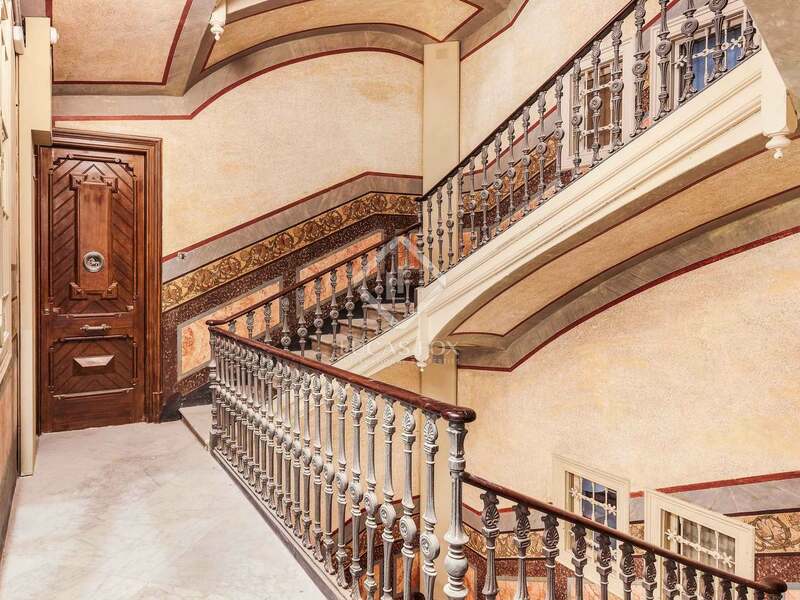 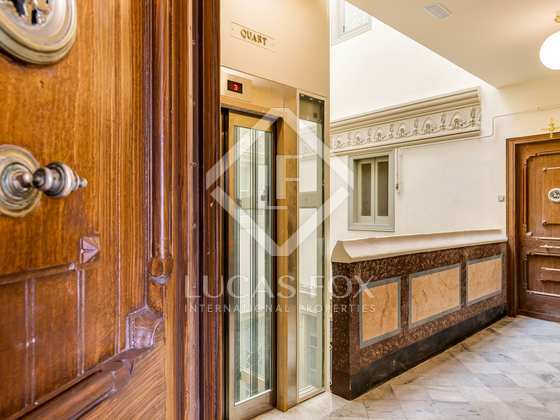 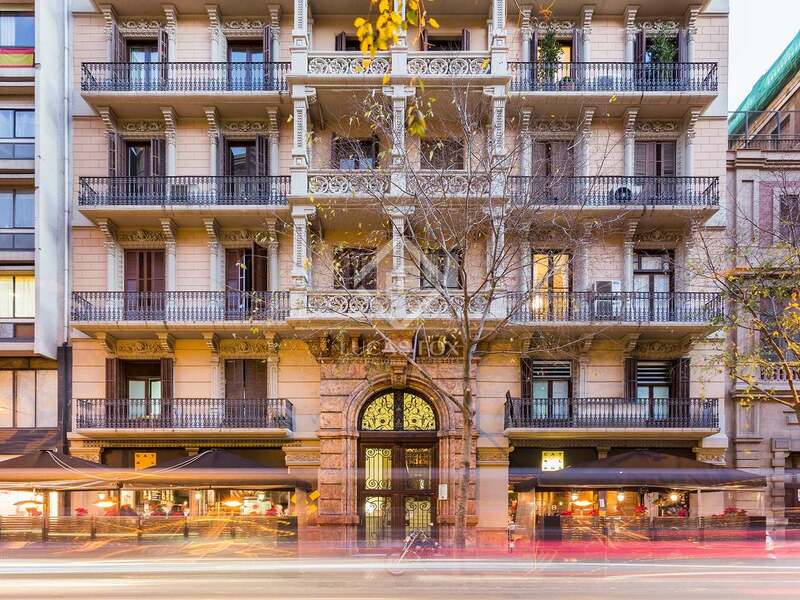 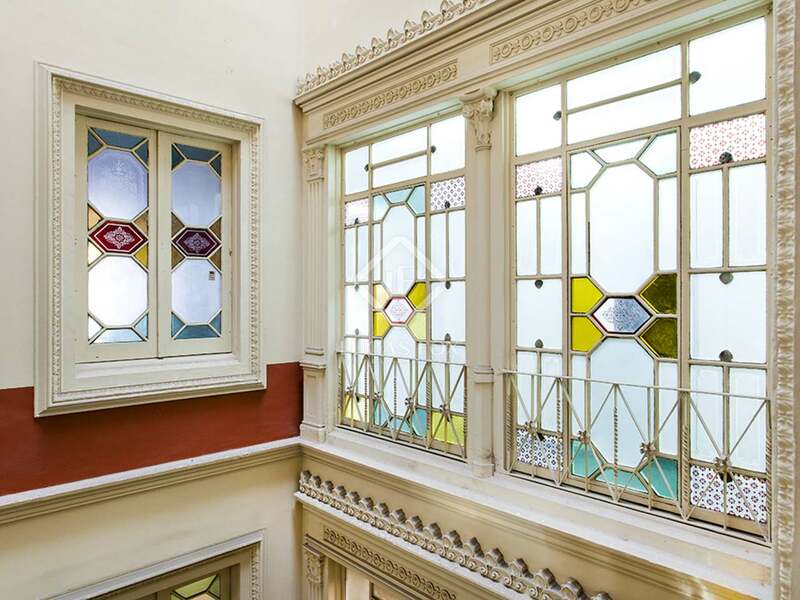 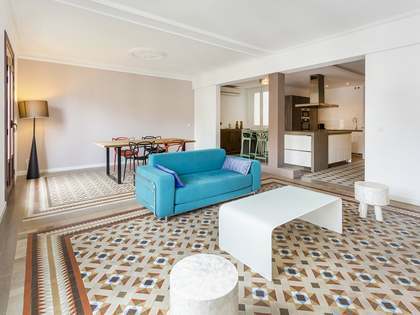 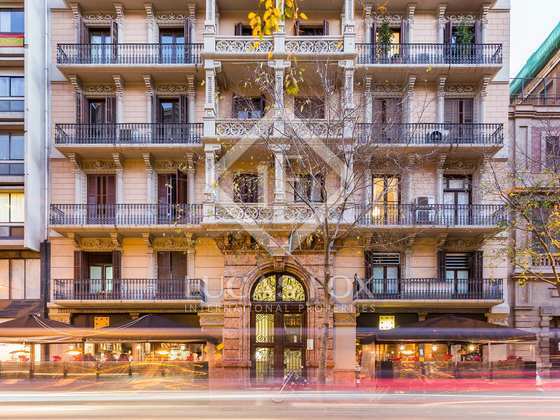 A great opportunity to acquire a high-end penthouse in this unbeatable Barcelona location.